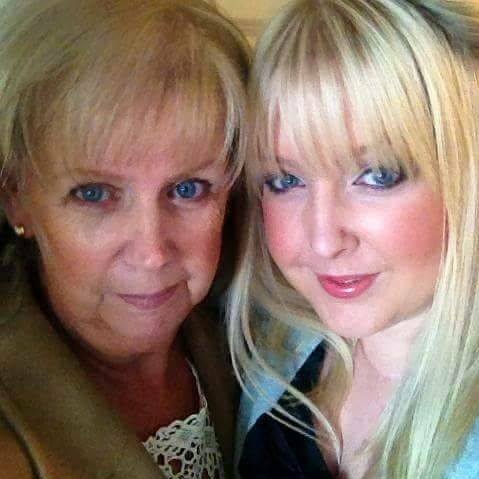 A newly formed South Shields based theatre company is about to produce its first show and it wouldn’t be happening without two very important people. Walton-Gunn Productions was set up to honour the memory of company creator and producer Stacy Walton’s parent’s. 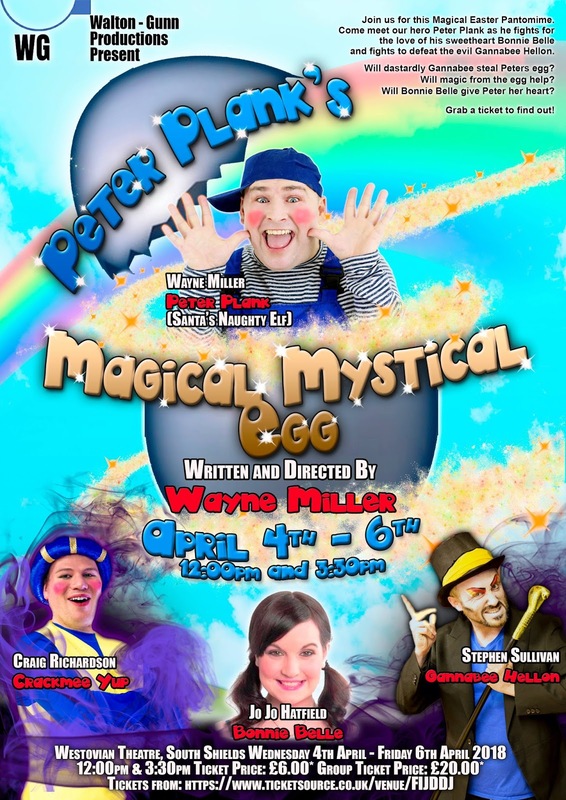 Peter Planks Magical Mystical Egg will open at seaside venue The Westovian Theatre this Easter and it hopes to be the start of a long successful legacy for the well loved and dearly missed Anthony and Maureen Walton. 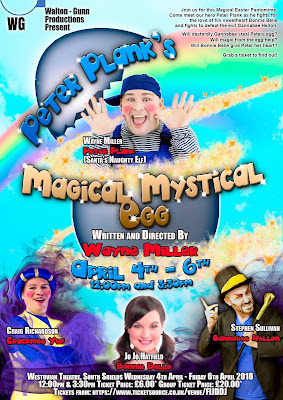 Peter Planks Magical Mystical Egg has been written by well known panto actor and writer Wayne Miller. A name and face many will know as Santa’s Naughty Elf, The Customs House Theatres hugely popular character from it Under 7’s Christmas smash hit. Wayne will also play the title character Peter Plank, someone last seen in the children’s show A Rabbits Tail. A home town venue has become the perfect place to begin Stacy’s dream to have a company that produces theatre that her parents will be forever proud of. Theatre was such a big part of life in the Walton house, leading to Anthony and Maureen sending their daughter to theatre school in London. “This company was created out of the love of two parents, my parents who were both my best friends and cheer leaders in all that I achieved. Growing up the support and love I received throughout my life was unmeasurable. Their dedication to my love of dance, which any dance mam or dad can relate to, was relentless and I will be forever thankful and proud to have had the best parents any girl could wish for. This company is dedicated to that love and support and I am so very proud to be creating theatre pieces in their memory.” explains former dancer Stacy. After a dance injury she was forced to leave the dancing career, but she has never let that injury get in the way of her love of dance and theatre. She began choregraphing dance and judging dance competitions, so was never too far away from her first love. It was her choreography skills that ignited the idea and passion to create her own company. After working for Customs House productions Wendy The Witch, Santa’s Naughty Elf and a conversation with the shows director, the idea of Walton-Gunn was born. As a new company they have assembled a stellar cast for their first production which includes star of South and North Shields panto Craig Richardson, former Tyne Theatre panto and radio presenter Jo Jo Hatfield and Times Square panto villain Stephen Sullivan. Supporting the cast are the dance team of Lori Smedley and Loren Robson both former South Tyneside Dance Workshop dancers.